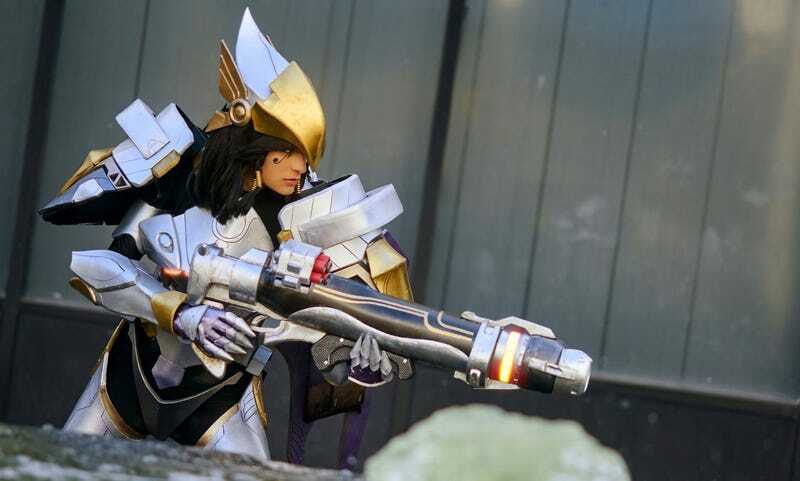 Cosplayer Kara Corvus made this Pharah costume (and rocket launcher) out of EVA Form and Worbla. It’s so good. This is Charmanda with one hell of a Pharah outfit.